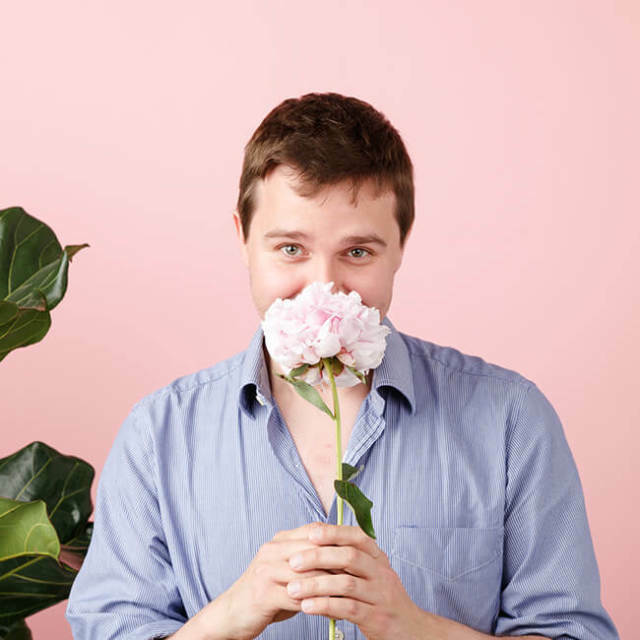 London-based Bloom & Wild is bringing joy to the flower delivery market, one bouquet at a time. With operations in Ireland, Germany, France and its headquarters in the U.K., Bloom & Wild is working toward market leadership in every area they operate in. Bloom & Wild had already deployed Periscope Data for a few months before its data team had been fully built and utilized. 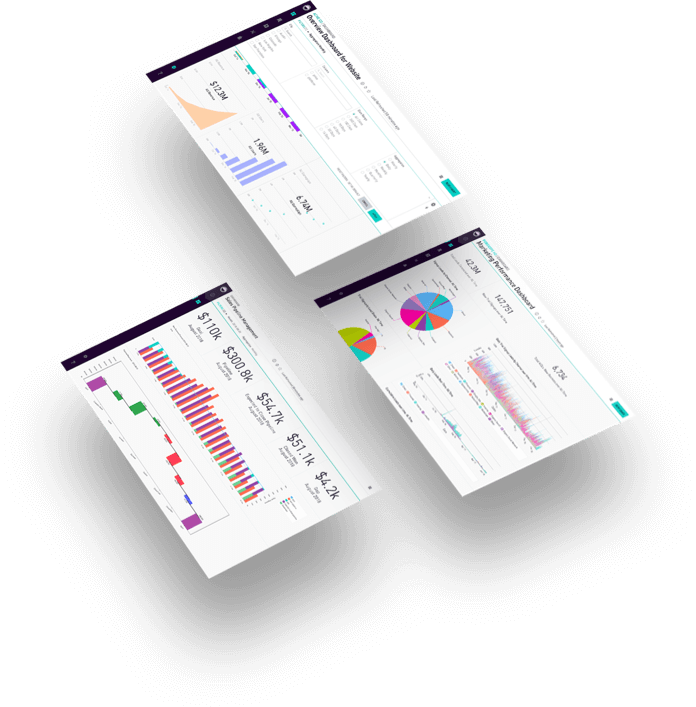 The analytics platform was only used by a few developers and wasn’t really being leveraged to its full potential to create actionable insights across the business. Bloom & Wild began to embrace Periscope Data’s potential as a complete BI solution, expanding the number of users on the platform from four to close to 60. Today, nearly everyone at the company accesses Periscope Data regularly. The ability to combine and track multiple data sources intuitively fits perfectly for Bloom & Wild’s wide range of uses. Marshall is a big fan of the Periscope Data Engine, which simplifies the process of blending data sources together to form a single source of truth for all departments. Its operations team uses Periscope Data to track how many flowers they have in stock, to know whether packages are delivered successfully, and to look ahead to future delivery orders to order more flower supply. Its marketing team tracks email performance, evaluates the various sources of website traffic and researches the value of inbound customers from different channels. The finance team also tracks its core metrics through Periscope Data, while the development team keeps an eye on performance related to changes they make to the website. Finally, the customer delight team pays close attention to customer queries through the platform to improve the brand’s service every day. By automating the routine across every business function, Marshall and the data team are then able to focus on personalization of customer experience. The decision to become more data-driven paid almost immediate dividends. As they prepared for a holiday rush around “Black Friday” in 2016, Marshall realized the company hadn’t had any clear way of answering some critical questions surrounding one of their busiest days of the year. That same night, Marshall and a colleague spent 20 minutes on a whiteboard sketching out all the most critical data questions they wanted to evaluate. Marshall then built Bloom & Wild’s first series of charts that tracked normal expected performance against what they anticipated for Black Friday, all that same evening. Their charts were able to evaluate not just broad questions like whether they would hit their targets, but also drill down on specific issues, like whether users were mistyping discount codes, or whether they trying to buy flowers that were unavailable. Marshall estimates that the first iteration of his Black Friday charts were built in about 20 to 30 minutes. Two years later, those charts still live on today as the company’s main daily metrics tracker. 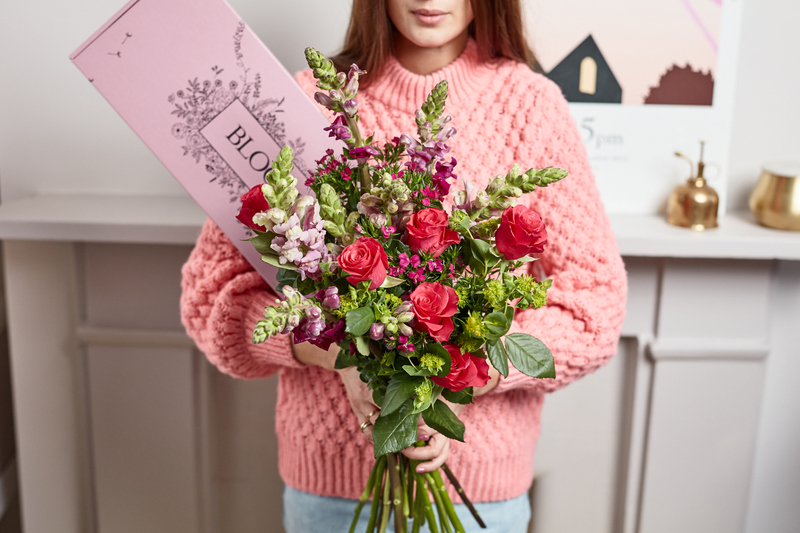 While Black Friday is an important sales day for Bloom & Wild, Mother’s Day each March is the company’s true biggest day of the year. In 2018, Mother’s Day was accompanied by a wicked snowstorm in the U.K. that blanketed most of the country with snow in the days leading up to it and threatened to create a chaotic scene for flower delivery trucks. To tackle those issues head-on, Marshall built a virtual war room with leaders from the operations team and C-level executives, tracking delivery data in a real-time Periscope Data dashboard and using those insights to taking immediate action to ensure every mother received her flowers. Dave Marshall, Lead Data Scientist at Bloom & Wild. Most of the use of Periscope Data comes internally, but Bloom & Wild also embeds its analytics dashboards to share with suppliers via the Shared Dashboards feature. That allows them to give suppliers a simple, sanitized view into their system and explain what deliveries look like for the weeks ahead. Bloom & Wild is also enhancing the data-driven culture by building its own “SQL school” training program. Instead of turning every ad hoc request over to the data team, Marshall and other experts work closely with leaders on each team to teach them new tricks in Periscope Data. 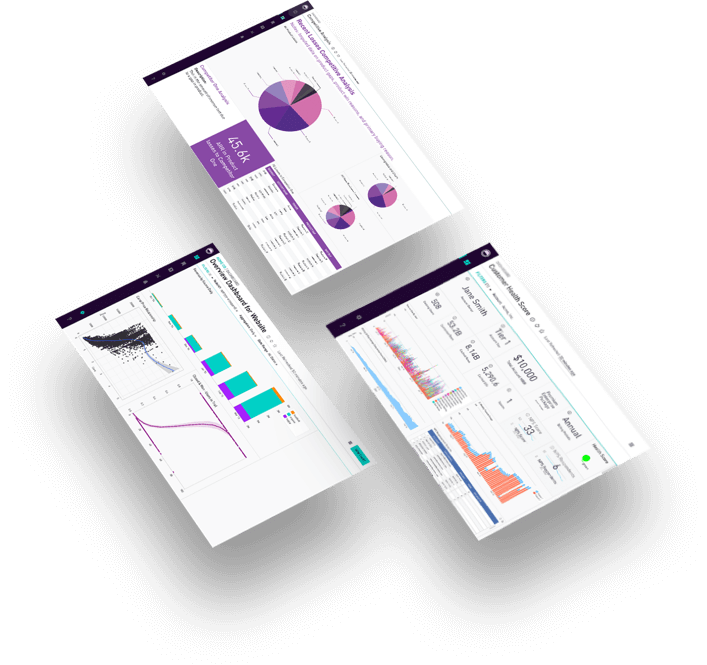 The intuitive interface of Periscope Data has helped several employees, like the company’s retention director, graduate from only knowing very basic SQL to truly owning his own dashboard creation in just a few months. Marshall credits the development of Periscope Data’s SQL editor over time with making that training incredibly easy. Bloom & Wild recently wrapped up another funding round and has plans to expand in each of its markets soon. That means that its data team will be growing, and Marshall sees Periscope Data as a critical part of the company’s data-driven future.